Search Options. On LinkedIn if you have a significant number of followers, you can gain access to people in certain jobs, industries and/or groups that you would otherwise never have. Unlike Facebook which only allows you to search friends. LinkedIn lets you search for companies, jobs and answers to questions, as well as for people. Gain Expert Status or Credibility in your field. When LinkedIn began, the Question/Answer section of the site was a powerful place for you to showcase your knowledge. You could either post a question to the entire LinkedIn population or to segments of the network. You could answer questions other people posted. Many members answered questions and became experts in that area. Recommendation function. 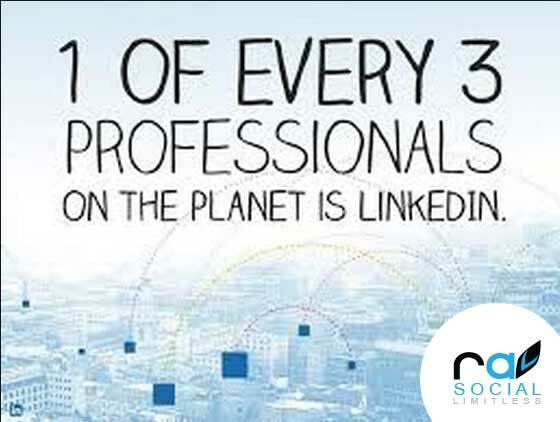 LinkedIn gives you a great opportunity to showcase the value of your features without advertising. Businesses who use the recommendation section wisely do just this. LinkedIn requires three recommendations to complete your profile. Many businesses place many more than three.